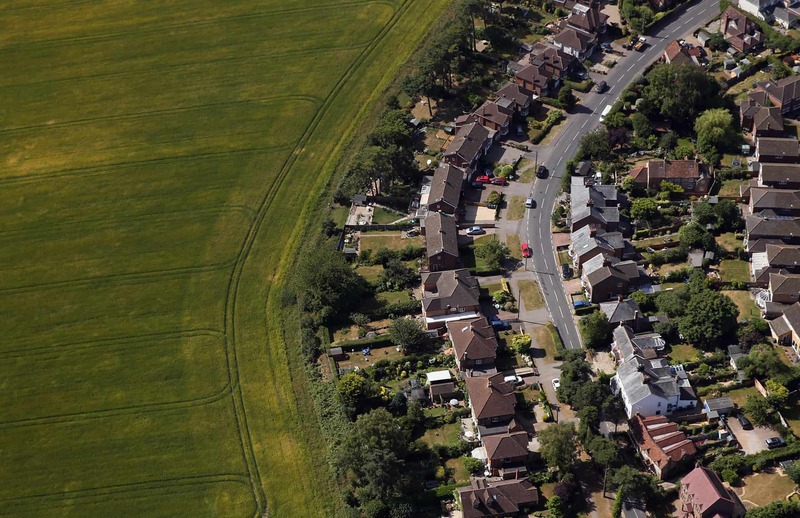 With the housing crisis seemingly worsening by the day and the British Government prioritising the need to build more homes, a multitude of debates over Green Belt land are taking place. In large cities like London, there is always pressure to keep growing outwards, as more people are eager to live as close to the city as possible. The Green Belt prevents this, stopping excessive urban sprawl and ensuring that the environment is more protected. Obviously, new homes need to be built. But is releasing land from the Green Belt the best way to achieve this? Statistics would suggest that it isn’t. Draft national Planning policy proposes that land around railway stations within the Green Belt should be prioritised for development. This way, people can easily walk or cycle to stations, then get the train into the city. However, research from the Royal Town Planning Institute (RTPI) shows that in communities where commuting to the city in this way is possible already, 72% of commuters drive instead. So, developing on the Green Belt land in this instance might increase congestion and pollution hugely. As it is, Green Belt land is still being released on occasion, with the legal restrictions being lifted for ‘exceptional circumstances’. New Garden Villages or brownfield land, ripe for regeneration and development expansion, may be the answer. In the latter case, this land is not only plentiful, but far easier to develop and less damaging to the environment to build on. Mapping exercises have shown that approximately 1% of Green Belt land is brown space. In real terms, this could potentially accommodate up to 20,000 new homes. But there is also brown space within the cities themselves. This is already the primary focus of development, as the most sustainable location available in most cases. Plenty of beautiful, urban areas in the UK have dense development, and so increasing the density of homes within green belt cities does not necessarily mean detracting from their aesthetic impact. And so, the Green Belt debate rages on. There is one thing that is undeniable, though. Something must be done soon, or the housing crisis will only get worse.